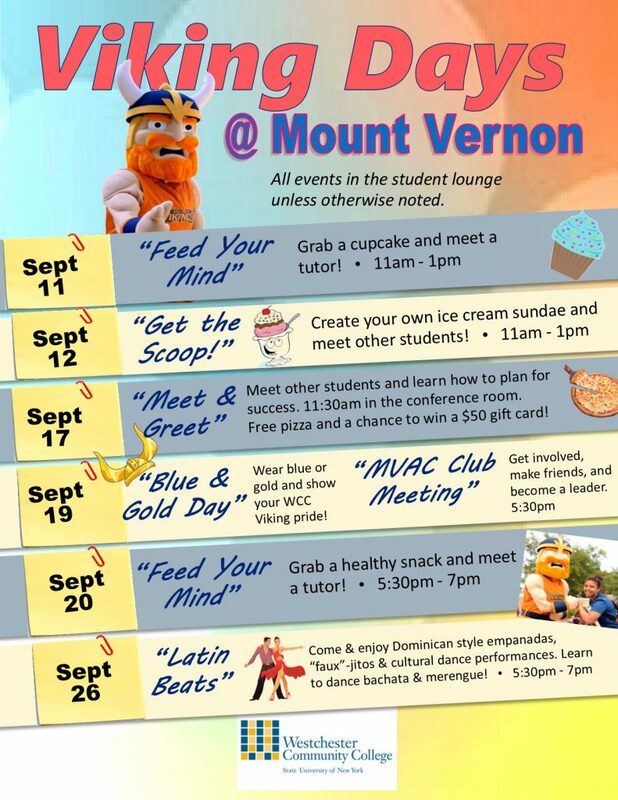 Grab a healthy snack and meet a tutor. Learn about opportunities at the Mount Vernon Extension Center. Part of Viking Days at Mount Vernon.